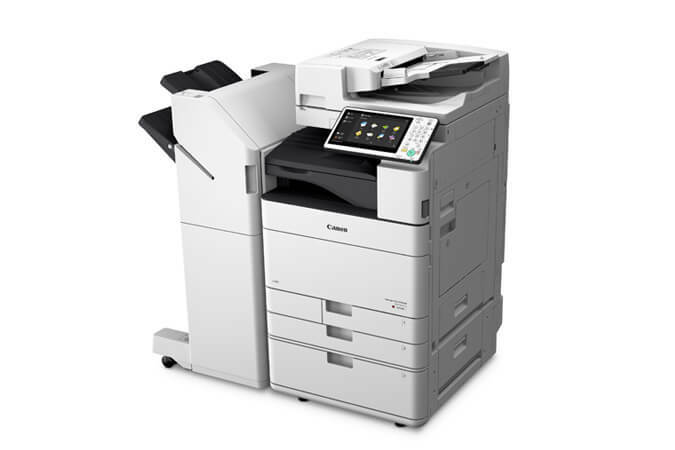 Buy or Lease Photocopiers including Canon, Ricoh & Konica. London & South for Managed Print Services, Photocopier Repairs & Service. Saving your company time & money is our main aim. To achieve this, we will fully analyse your current document usage as well as assessing the needs of the business to establish the best solution for you. We are fortunate to be able to work with a broad range of suppliers allowing us to be free to truly recommend the best answer for your requirements. Using the analysis of your document usage we can advise you of process and software that can be used to streamline your print/copy/scan usage. This will save your business both time & money, as well as positively impacting the security & environmental implications of your document usage. We’re very proud of the service that we provide our loyal customer base. Our experienced technicians are manufacturer trained and make it their business to understand the workings of your business, including your IT setup and any software packages that you may use. We can offer a range of bespoke MFD, Printer & Photocopier leasing and finance options to match your needs. From flexible short-term hire to long-term leasing, our team will give you the necessary professional guidance. Once you become a PBS customer, our relationship doesn’t stop there – in fact, it is just the beginning. At PBS, our philosophy is simple.We want to build a long term, transparent business relationships with our clients. With our consultative, service led approach, you can be rest assured that you are in safe and capable hands.